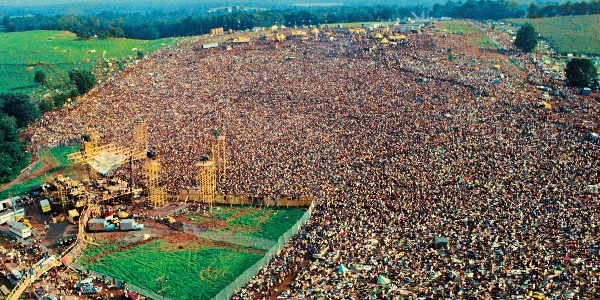 Our American Network - Woodstock… a Failed Investment? You’ve heard of the legendary music festival that opened This Day in History, 1969… but did you know that it started with an ad in two papers and a plan to make money? Jesse Edwards reports on the plan, and the bust.